So jealous of the NYC half, I entered the lottery but didn’t get it..maybe next year!! And I love RnR races too. I’ll be running 3 this year….DC, Vegas and one more yet to be determined! I was so surprised I got in NYC, hopefully next year for you! Cool that you’re running three RnR races! 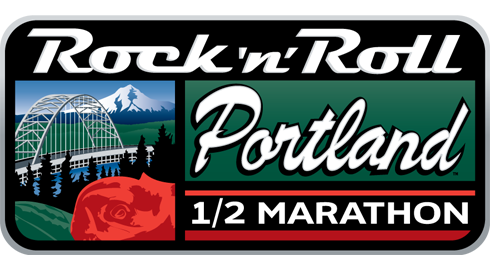 Portland Marathon/Half or Eugene Marathon/Half is on my bucket list! Looking fwd to your NYC Half weekend. Aw, man! Y’all are going to have a BLAST in NYC! I’m so jealous – ha! 😉 I’d love to do the marathon one day, but the lottery system is so tough. Thanks so much for sharing your races; can’t wait to hear about all of the fun. Hope you have a great weekend! The NYC marathon would be cool to do! Have a great weekend too! So awesome that you got into the NYC half! I’d love to do it one year! Also exciting you’re running your first full this year. I’m planning on doing my first full next year. Thanks Jennifer! Nice, which full are you planning to do next year? 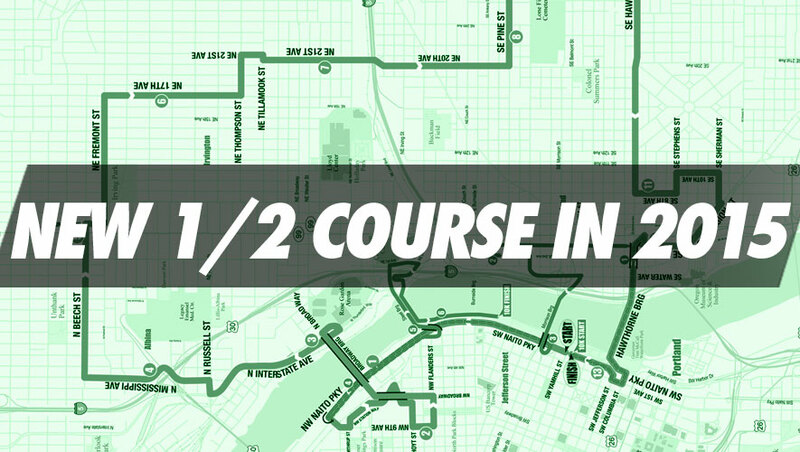 The Portland Marathon is a great race to run for your first 26.2. It was my first! The thing I like about it is that after you climb the hill to the St. John’s Bridge, you know that the rest of the race is basically downhill. My favorite part of the course is running by the Univ. of Portland. I’m most looking forward to running the Chicago Marathon this year. I love Chicago! Thanks! It’s nice knowing the rest is downhill after the St. John’s Bridge! 🙂 Have fun in Chicago! I would love to do that one someday! The Momathon sounds awesome. And NYC will definitely be amazing. I want to do Portland! And Seattle. I imagine the weather is ALWAYS good for running up there. Oh, I’d love to run NY! How exciting that you got in!! And one of these days, I need to leave the East Coast for a race, how awesome it would be to run in Portland, or Seattle! I would LOVE to run in New York! That’s going to so cool I bet! 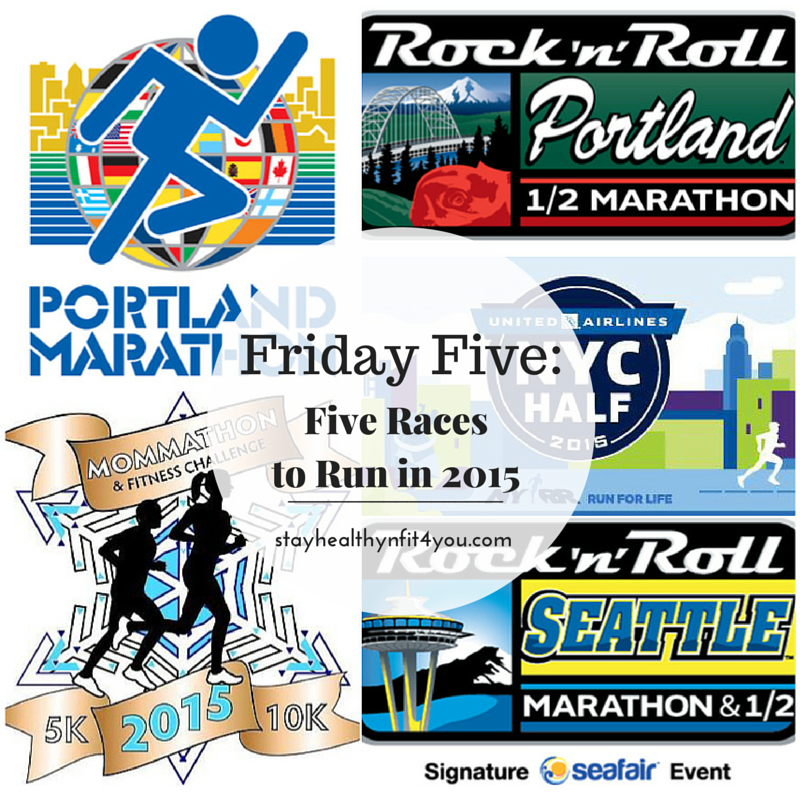 I have done the RnR Seattle, Portland, and the Portland Half Marathon and they are all WONDERFUL races! Good choices Sherry! Have a blast! Yay to your first marathon!!!! So many great cities! I would love to run in NYC, Seattle and Portland. Maybe one day! My favorite race for 2015 will probably be the Space Coast Half. However, I am running a couple of new races this year, so I will reserve judgment on that. Good luck with your first marathon! It is quite the experience! Thanks Jennifer! The Space Coast Half sounds cool! Cool! Hope you had great weekend! I would love to run the NYC half. I’ve visited NYC twice and have run in central park with my sister. It’s one of my favorite memories. Good luck!